Activ8 holiday clubs are the perfect way to keep your kids entertained during school holidays in a safe, secure environment. 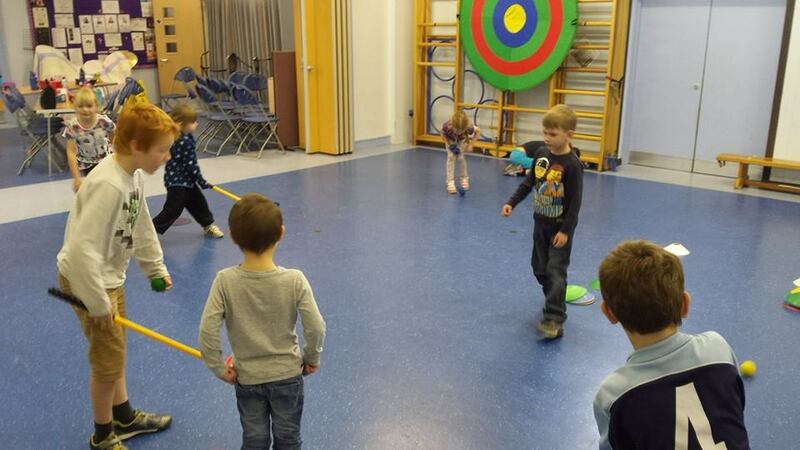 Sessions are open to children aged 4-11 and focus on sport and physical activity. 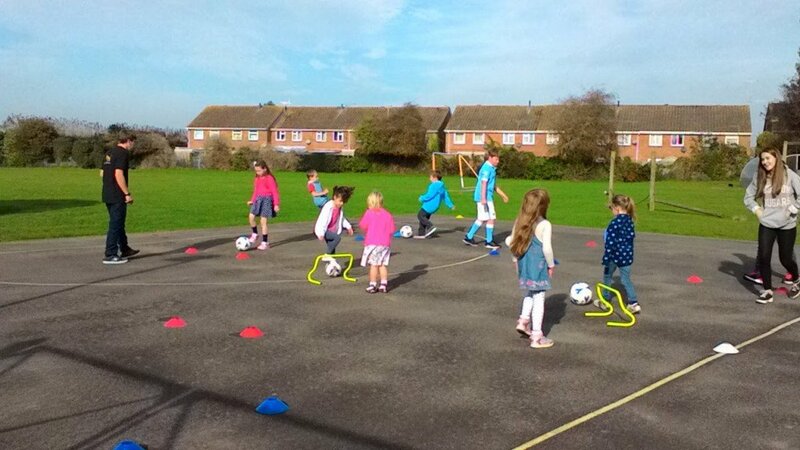 Activ8 are passionate about getting kids moving and our holiday clubs reflect this ethos, offering children the chance to enjoy sports including football, running, basketball, volleyball and others. Children are encouraged to work together to complete challenges and team games, tackle obstacle courses and learn new skills. All of our activities are designed to increase confidence, fitness and social skills. We are happy to accept children for half or full days, with whole or partial week bookings available. We’re also open for stay and play holiday sessions designed for under 5s (but older siblings are welcome to come and play, too). These sessions focus on action songs, activities and games that help pre-schoolers build their motor skills while having fun. New for 2019 is our holiday football and hockey camp! Focusing on their chosen sport, kids develop skills to progress their game and practice in mini matches throughout the week, finishing off with as end of week tournament! You can find out more and make a booking by contacting us or using the below link.